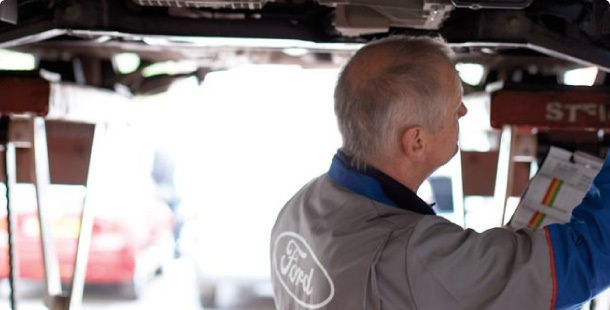 Our skilled Bodyshop team is specially trained to attend to all minor accidental repairs or modifications. Using state-of-the-art equipment, we guarantee high quality workmanship and results. If you need to make a claim, we are also happy to work with you and your insurance company to make your repair experience as painless as possible. Our skilled Bodyshop team is specially trained to attend to all minor accidental repairs or modifications. Using state-of-the-art equipment, we guarantee high quality workmanship – and results.